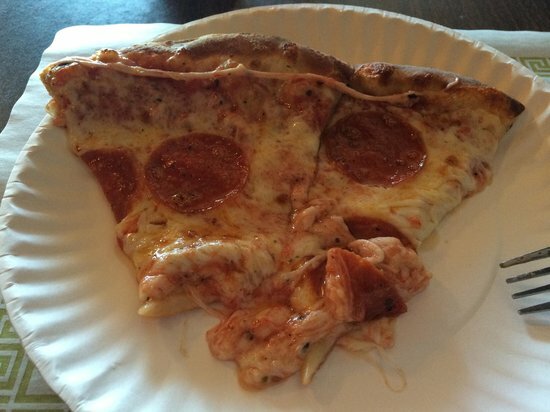 There aren't enough food, service, value or atmosphere ratings for Obo Pizza, Maryland yet. Be one of the first to write a review! Best pizza in the county. Also love Galazzios and happy they are offering pizza now in LP. Great owners. Sandwiches are also yummy. Delicious and very big. 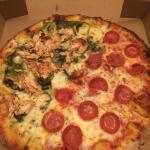 Obo pizza from Waldorf was remodeled and its quality is still better! They have besides the pizza, chicken wings, cheesesteaks, burgers and ice cream. I can not wait to go again! 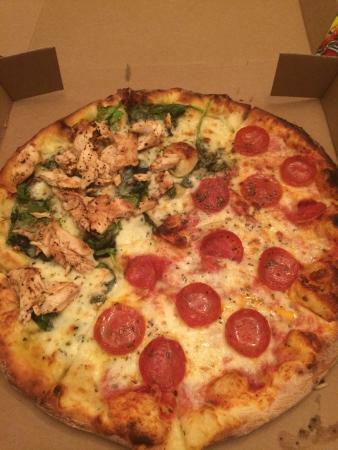 Get quick answers from Obo Pizza staff and past visitors.